Which of Tamaki's names do toi like better? 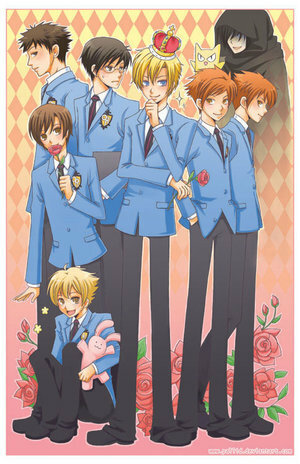 who's better for haruhi, kyouya ou tamaki? le choix des fans: tamaki of course his hot!! 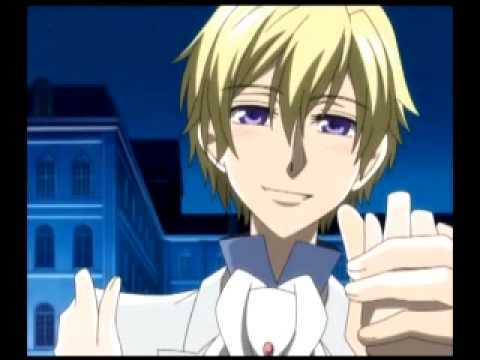 is tamaki cute ou romantic?? le choix des fans: well duh he's dang cute!! My favori scene in Ouran is the coffee scene. I really hope toi enjoy it! Tamaki stared at Haruhi from across the room, he felt so munch for her, but he couldn't figure out 'what' he felt for her ou how to express 'What' how he felt. a comment was made to the poll: If Tamaki propsed to toi would toi marry him?